. يعمل Golden Palms Motel على ضمان إقامة مريحة لضيوفه من خلال خدماته الممتازة وحسن ضيافته. يقدم الفندق فرصة للاستمتاع بشريحة واسعة من الخدمات بما فيها: واي فاي في المناطق العامة, صف السيارات, غرفة عائلية . في Golden Palms Motel غرف نوم يزيد عددها عن 18 صممت بذوق وعناية لتوفر لك كل وسائل الراحة . بعضها يحتوي أضاً على تلفزيون بشاشة مسطحة, اتصال لاسلكي بالإنترنت, حوض الاسترخاء, غرف لغير المدخنين, مكيف هواء. كما أن مجموعة الخدمات الواسعة الموجودة في الفندق لضمان راحتك تترك لك الكثير من الخيارات لقضاء وقتك أثناء فترة إقامتك. يشكل Golden Palms Motel بخدماته الراقية وموقعه الممتاز، قاعدة مثالية للاستمتاع بإقامتك في جيلونج. 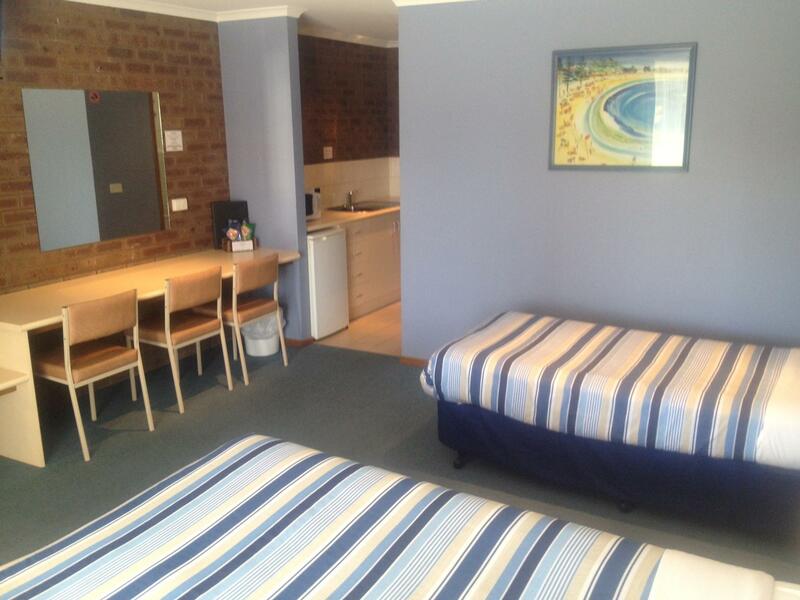 Nice motel at Geelong, it's a stopover motel for my trip to great ocean road. The motel was clean. Was quite good and would stay again, went with friend she thought it was good as well. The room we stayed was spacious and clean. The staff was nice. We enjoyed our stay. Thanks! Right next door to a local Pub. No need for a taxi. 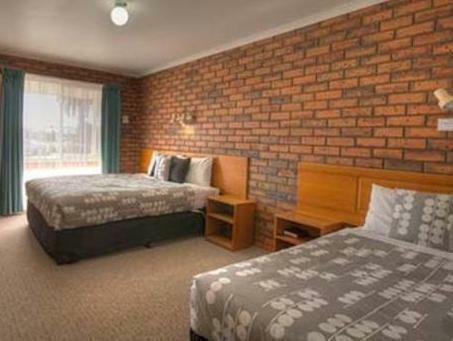 This motel is brilliant for our stay. 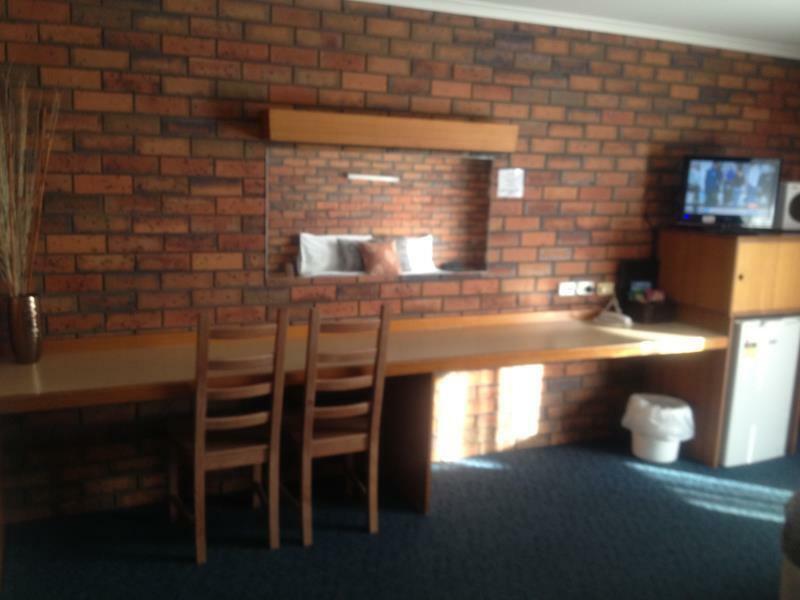 The room was perfectly clean, the bed comfortable and perfectly made with lovely sheets. The staff helped us with our late check in and van. Highly recomend. far from the supermarket,not convenient. Charged extra 15$ because of we used the little bed. We had a very comfortable stay. Clean room, well stocked with tea/coffee/milk. Nice big and clean bathroom complete with working hair dryer. Love the option of ceiling fan vs just airconditioning. 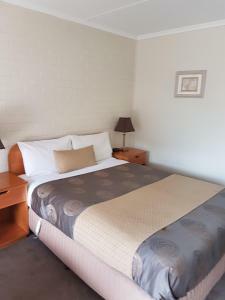 Will stay here again if we go back to the Geelong area. 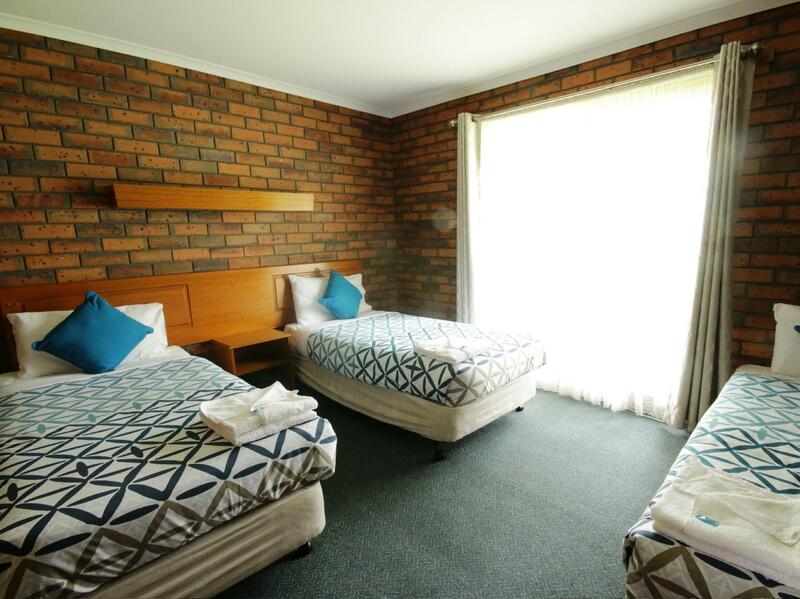 Easy to find, clean rooms and you can park your car infront of your room. Love the old couple at the reception! We stayed just one night between the airport and the great ocean road arriving at 9pm on a Sunday night. Very clean and comfy place to stay , very friendly staff . Lovely. Got a great nights sleep. Found the Staff really nice. 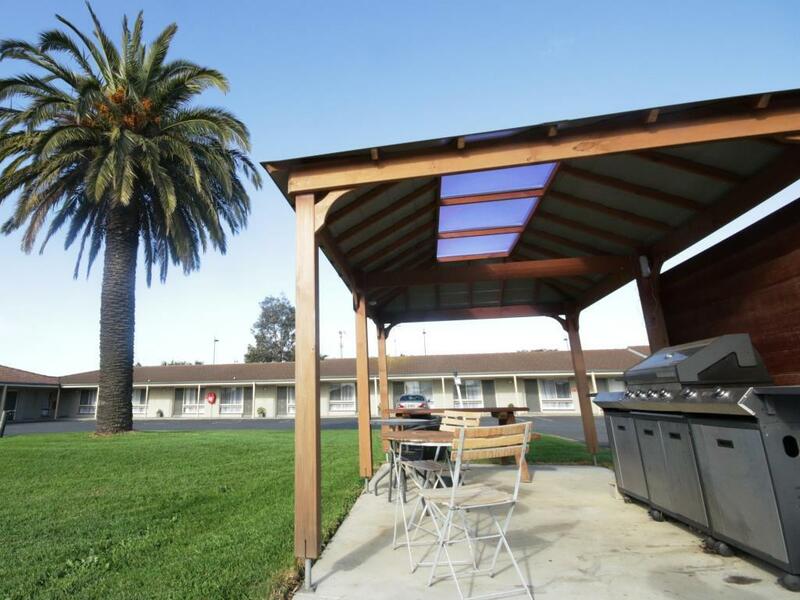 Very clean, close to everything and the owners were excellent and good service. Our stay was very nice , I really like the room but will probably choose a room far from the main road next time as it was very noisy at night . Friendly service, next door to bistro/pub, quiet. John was very welcoming and location was handy for our party. Position, to where we needed to go. Friendliness of staff. Room comfort. Really enjoyed our stay. Staff were very friendly. Room was very clean, a credit to the cleaners. Although it was on a main road, it was still quiet to the road noise. It was only a one night stay but slept like a baby. Very happy with our stay and would definitely return if we are ever in the area.